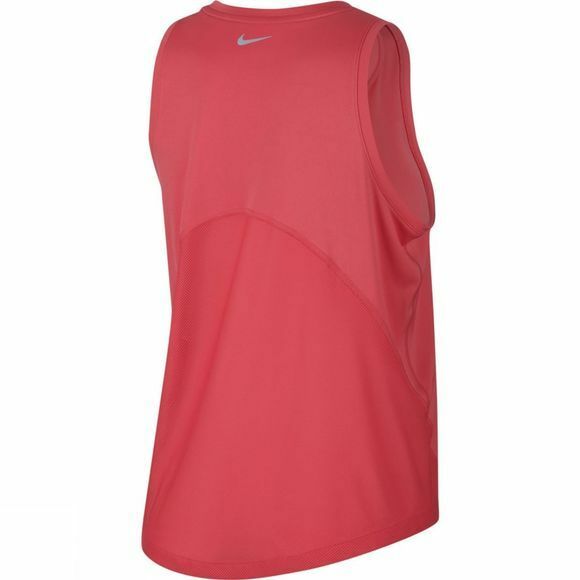 Kick your run into high gear with the Nike Miler Tank. 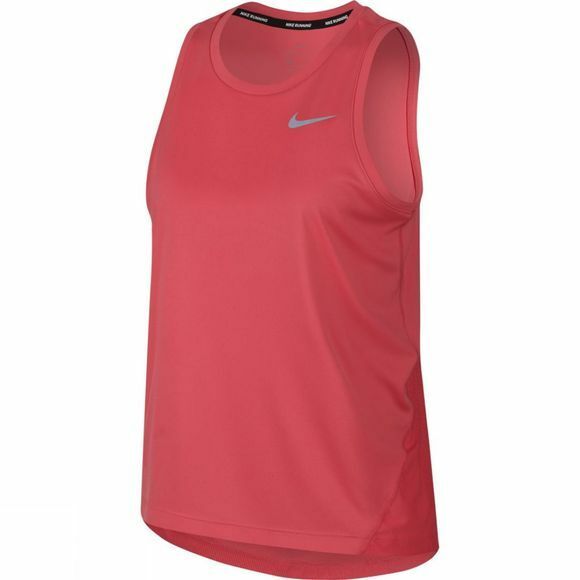 Sweat-wicking fabric with zoned mesh helps keep you cool. The dropped back hem delivers comfortable coverage as you crush your miles. Dropped-back hem helps keep you covered.